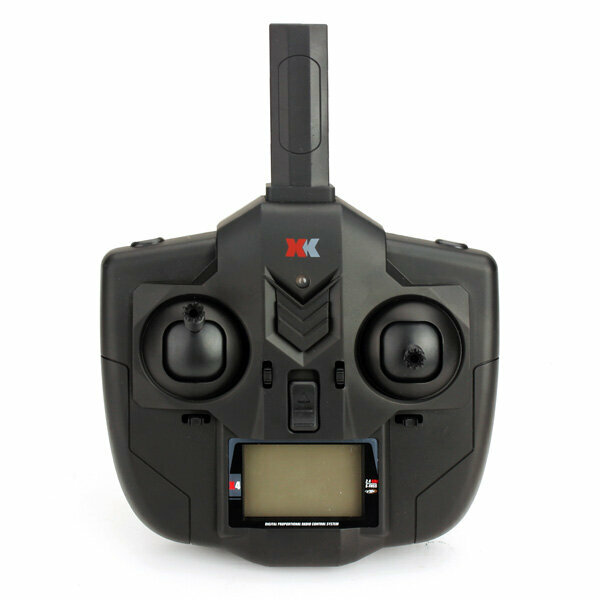 3-6-axis-gyro mode switching,3-axis gyro lock mode, increased stance stability. 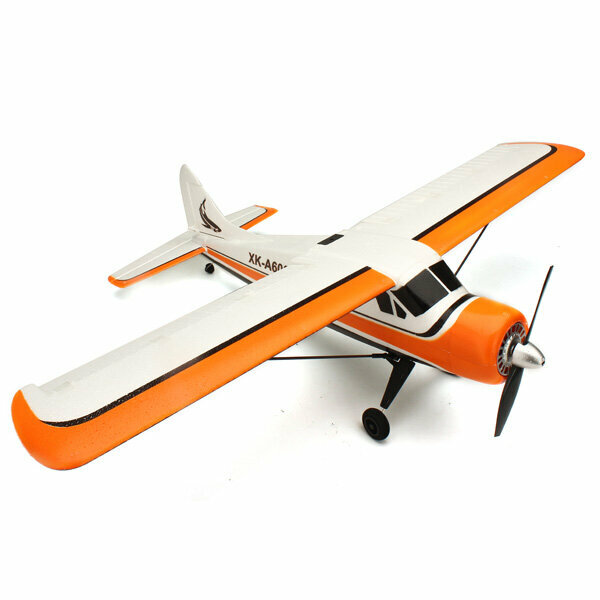 6-axis model increases stability,under any circumstances as long as the release lever, the aircraft will maintain stable flight attitude. 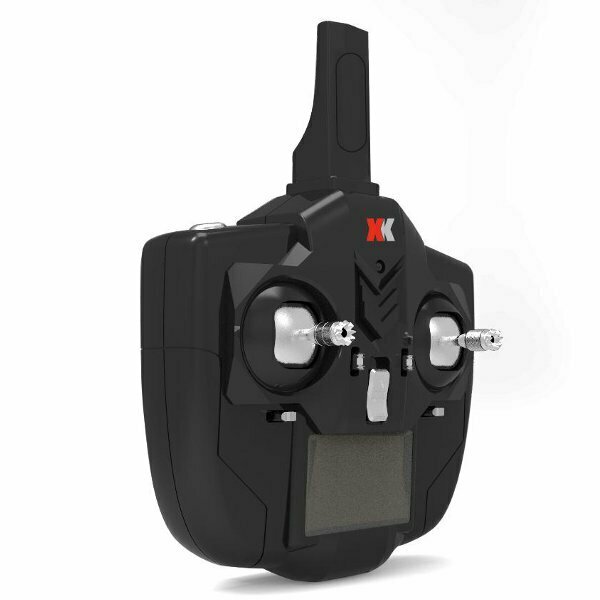 High efficient brushless motor provides more dynamic flight. 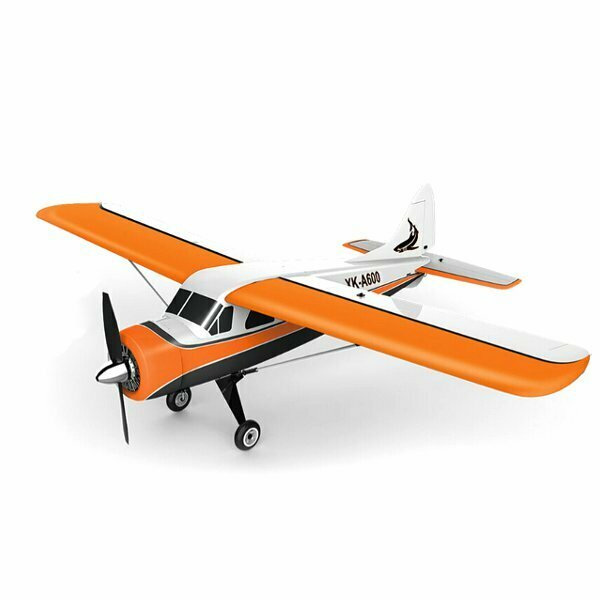 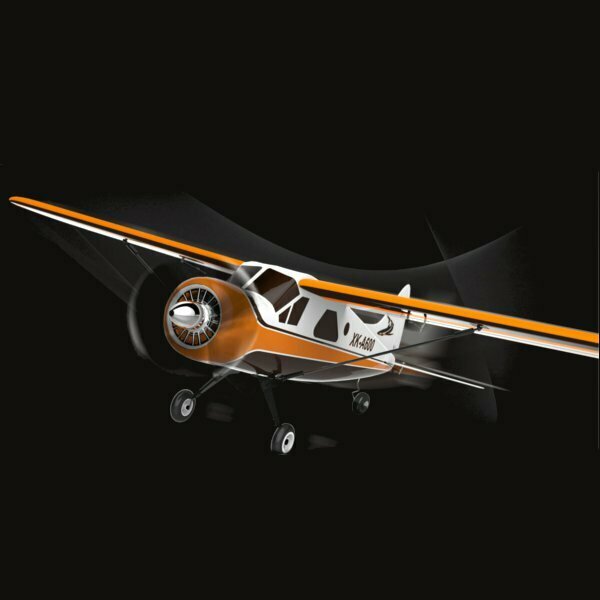 Equipped with high discharge rate battery,powered flight time is about 10min,normal flight time is more than 15 min. Li Polymer special balance charger and adapter.